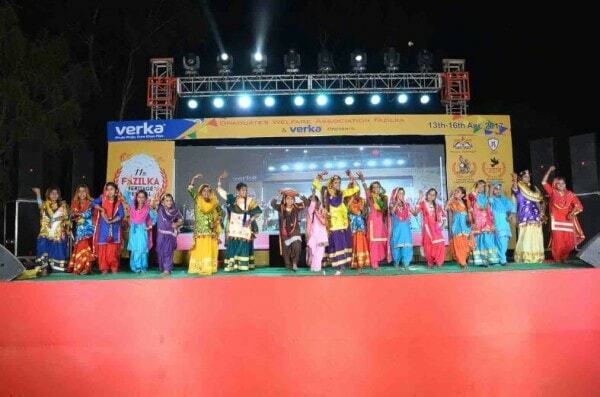 It is an annual Art, Cultural and Food Festival of Fazilka City planned by the Graduates Welfare Association, Fazilka with the aim of involving people from all communities living in and around Fazilka, for the development of the city and also for keeping alive the traditions and cultural heritage. 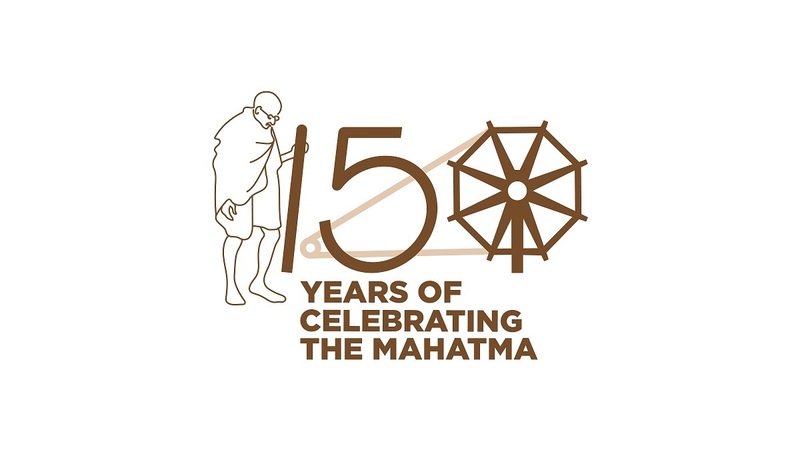 The event is being held at Sanjay Gandhi Memorial Park. Food Zone, Art and Craft Zone and Cultural Zone are the three major areas of attraction. 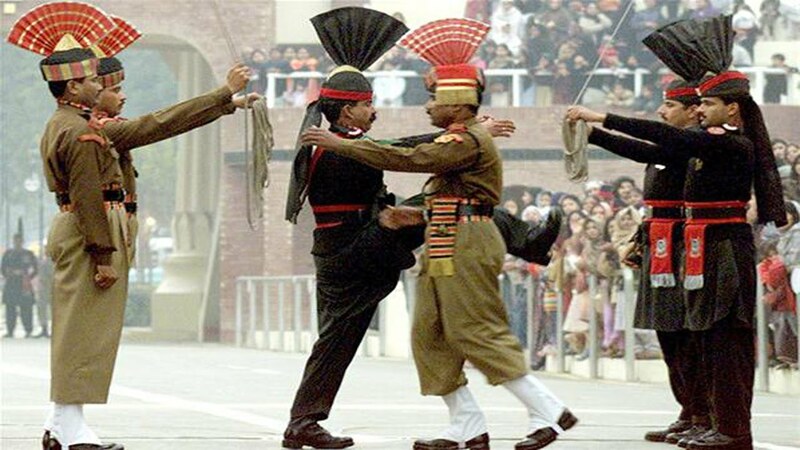 This is one occasion when people of India and Pakistan at the border town of Sadqi (Mahavir Post), Fazilka gather together to celebrate the Independence Day of Pakistan on the 14th of August and the Independence Day of India on the 15th of August every year. Vijay Day is a sign of the victory of the Indian army in the battle of Kargil. 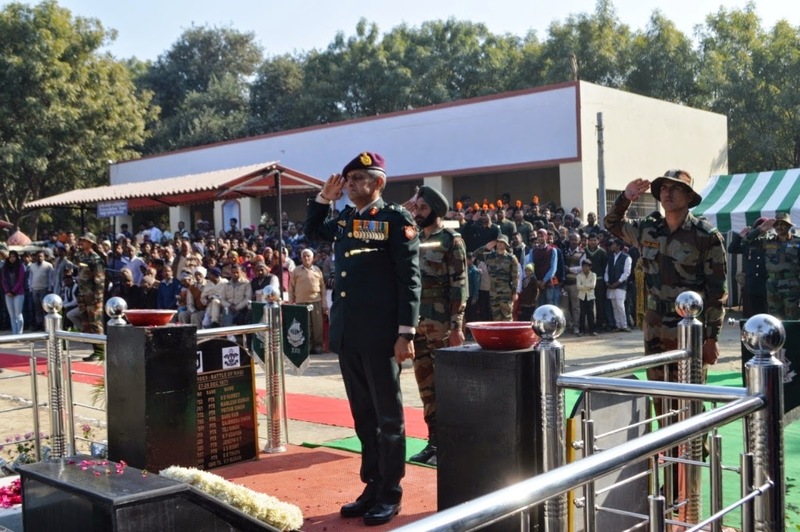 Vijay Day is celebrated with great enthusiasm at the Asifwala war memorial and martyrs are presented tributes. Fazilka is known for a style of jhumar dance propagated by the late Baba Pokhar Singh (1916–2002). Pokhar Singh's family had migrated from the Montgomery district of Western Punjab, and they claimed to represent the "Ravi" style of jhumar. However, Fazilka had its own style of jhummar (which they refer to as the "Satluj" style). Therefore, at least two regional styles were mixed in everyday life, and in his jhummar routine (which was basically the same each time, and which family and friends still perform today), Pokhar identified several other regional actions.